WASHINGTON — It's a frequent whisper among Republicans in Iowa and the nation's capital: Don't count Rick Perry out just yet. Many of his operative loyalists have moved on to other campaigns. But he’s held onto the support of a pair of highly regarded Mississippi brothers within GOP circles — Henry and Austin Barbour. Austin Barbour announced on Thursday the formation of a Super PAC to support Perry in the campaign, and praised Perry as "not a guy who was born with a silver spoon in his hand" in a recent interview with the Tribune. 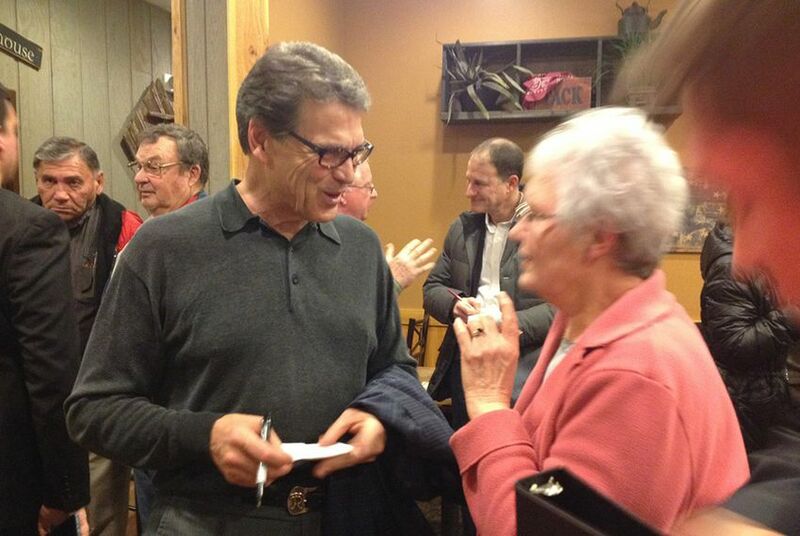 He added that Perry's story is one that voters in Iowa and elsewhere can relate to.